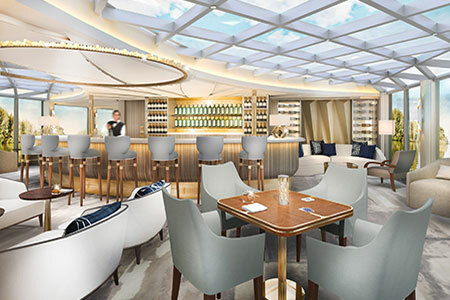 The Bistro is a favorite onboard spot offering renowned coffees, charcuterie and pastries of Europe in a casually elegant and convivial venue. 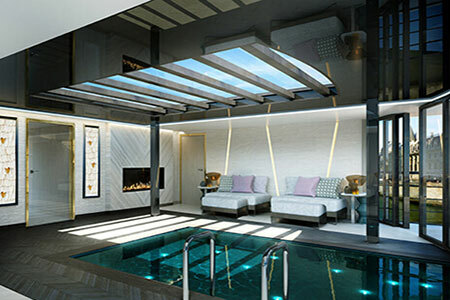 Enjoy a refreshing dip in the swimming pool, located on the Crystal Deck. 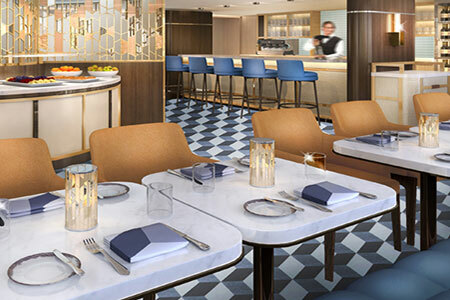 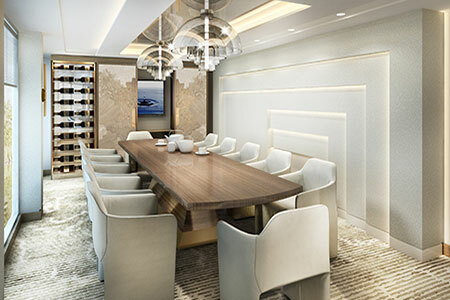 Boasting cuisine of Michelin-level envy, Waterside is the main dining room serving elaborate breakfast and lunch presentations, followed by elegant, open-seating dinner service - each experience highlighting farm-to-table dining during your cruise. 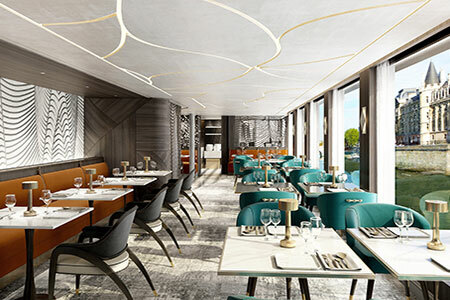 Boasting cuisine of Michelin-level envy, Waterside is Crystal Mozarts main dining room serving elaborate breakfast and lunch presentations, followed by elegant, open-seating dinner serviceeach experience highlighting farm-to-table dining during your cruise.